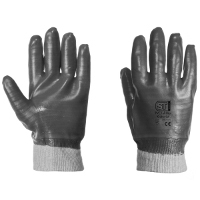 A high quality split leather glove with a heavy duty cotton drill back and a rubberised cuff with vein patch, elasticated back and lined on the palm for comfort. 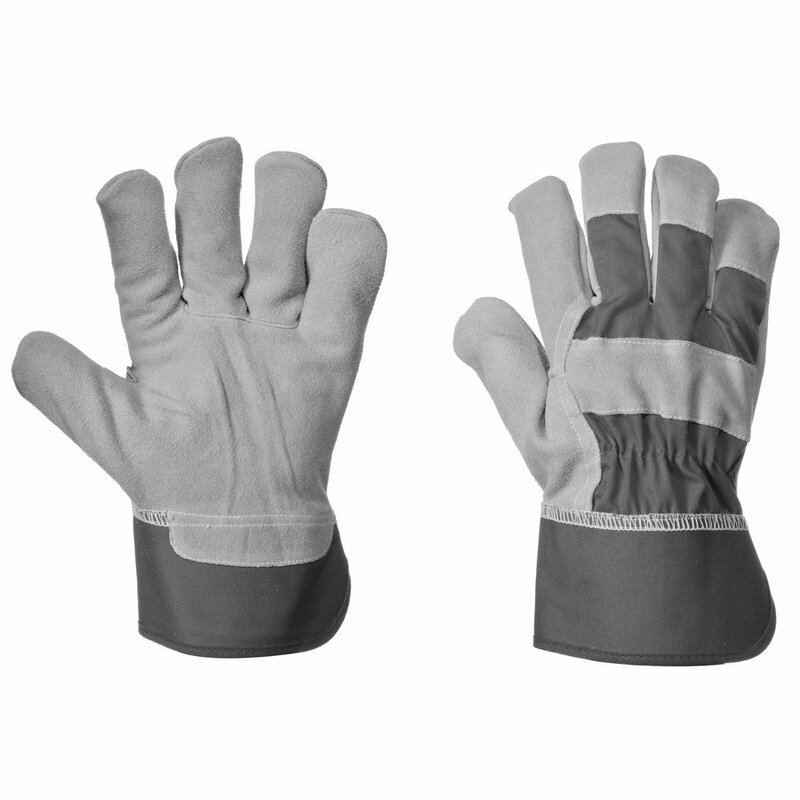 Suitable for heavier handling environments. 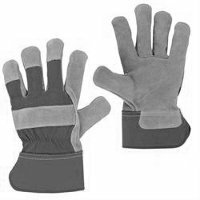 These gloves (also known as Brickies gloves) are ideal for working with wet mortar or cement, whilst allowing the hands to breathe. 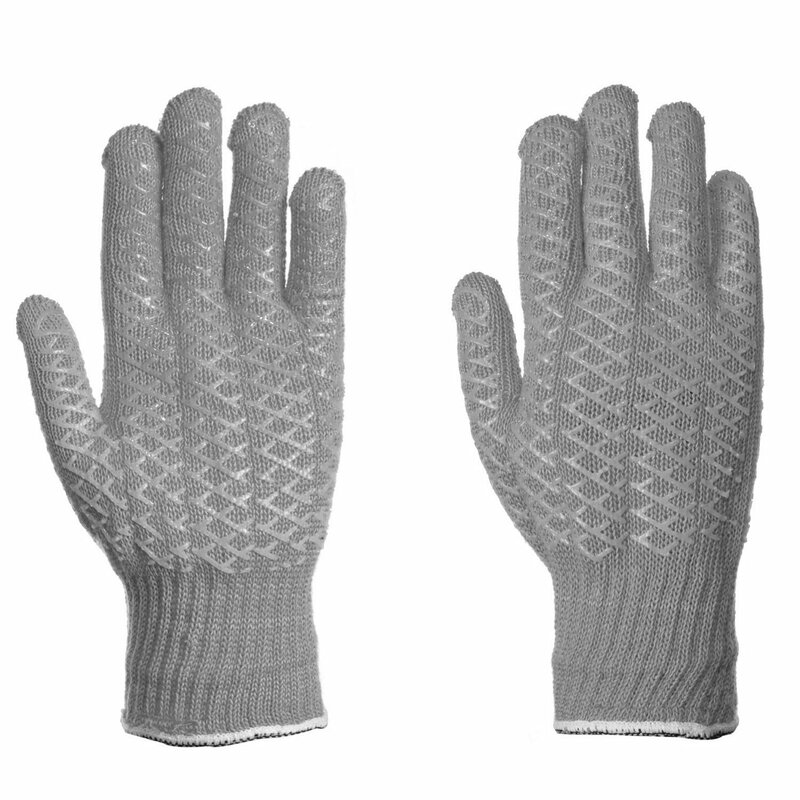 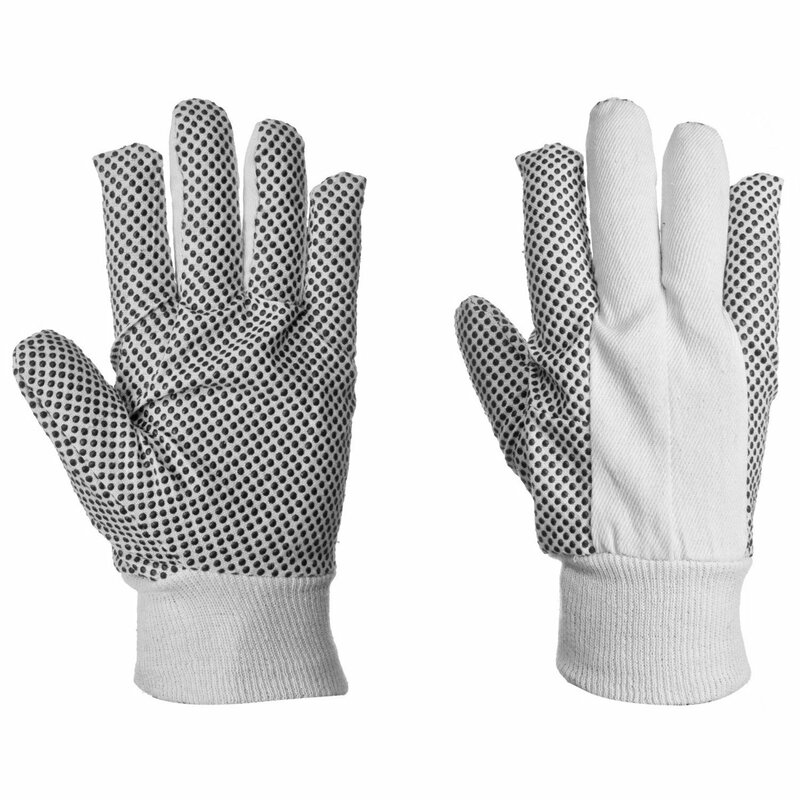 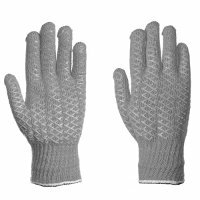 Ideal for general handling jobs, these cotton gloves have PVC dots for enhanced grip. 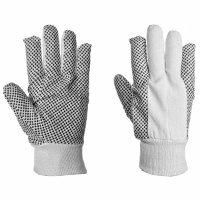 These PVC coated cotton knit-wrist gloves are ideal for complete protection from many types of chemicals and oils used on site. These mixed fibre gloves are criss-crossed with PVC strands to give superb grip for all types of work. 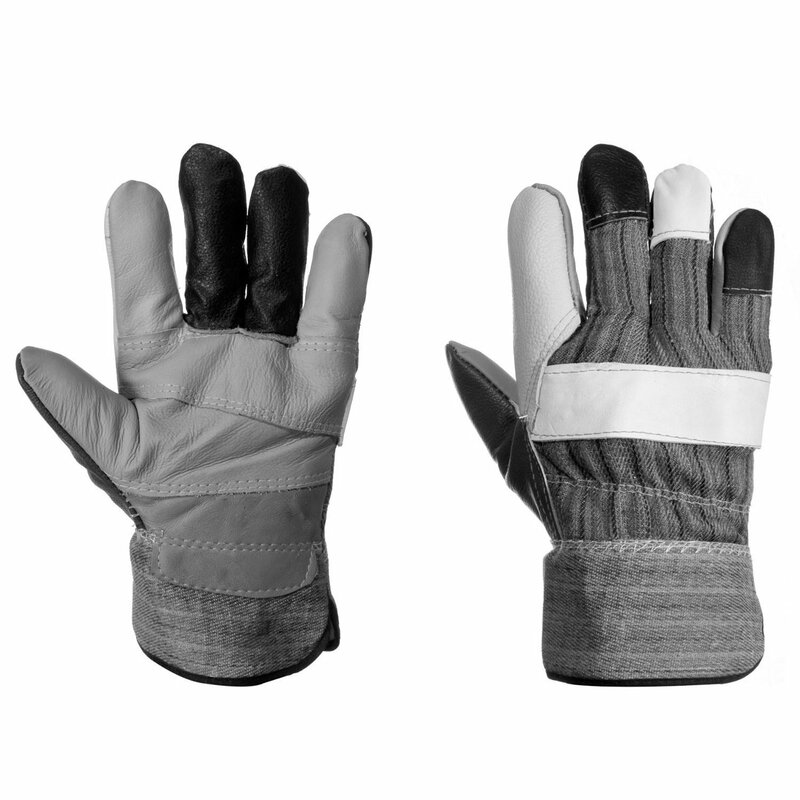 Hard wearing leather Canadian pattern rigger glove with cotton striped back and elasticated band for comfort. 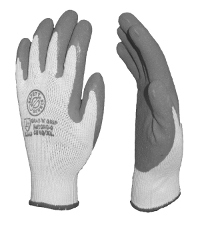 Colours may vary due to availability. 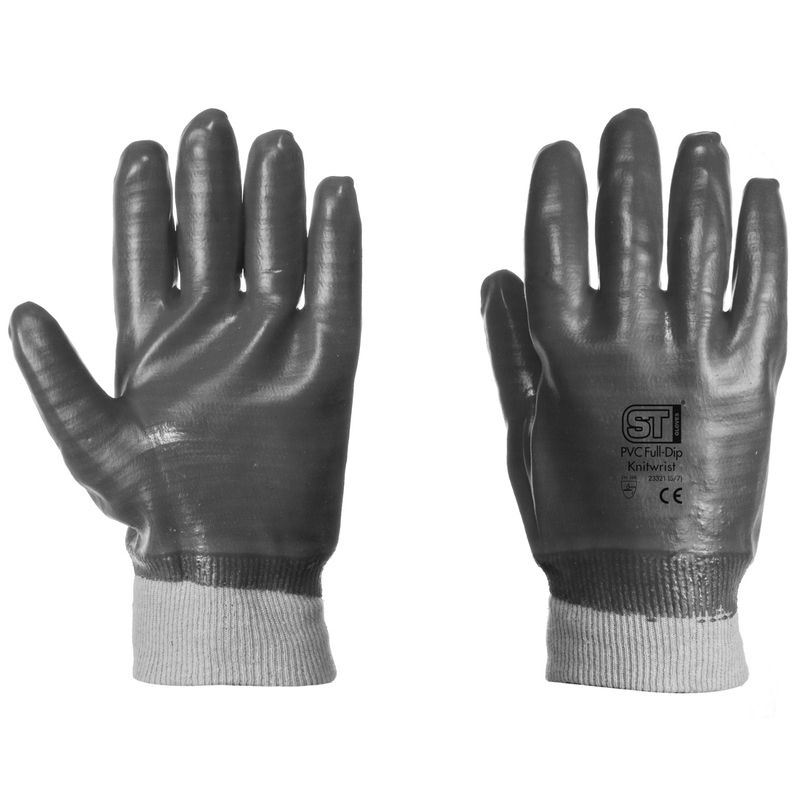 Ideal for most handling operations. 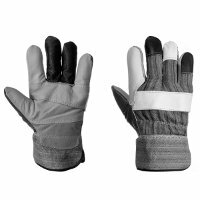 If you can't see your preferred type here, please just give us a call to discuss your requirements.